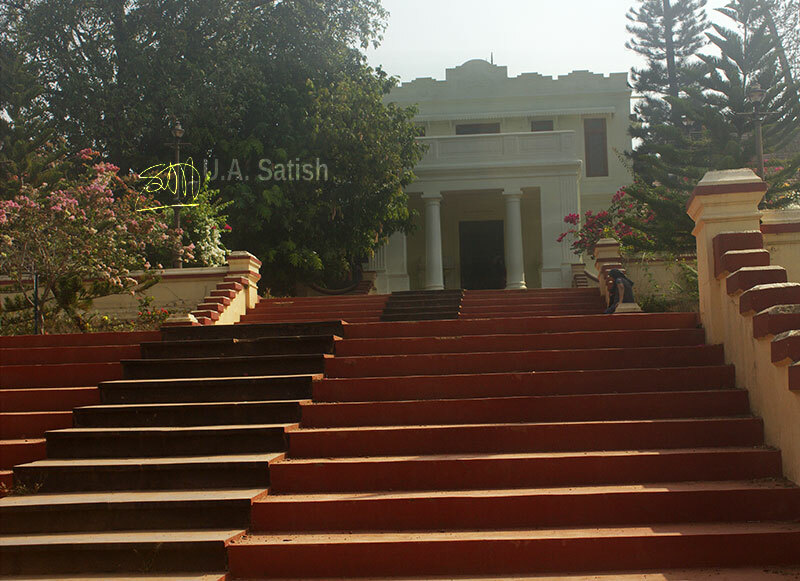 Hill Palace Museum in Tripunithura is on top of a small hill. There are curved roads on two sides leading up to the main building. There are also steps that go up to the entrance. 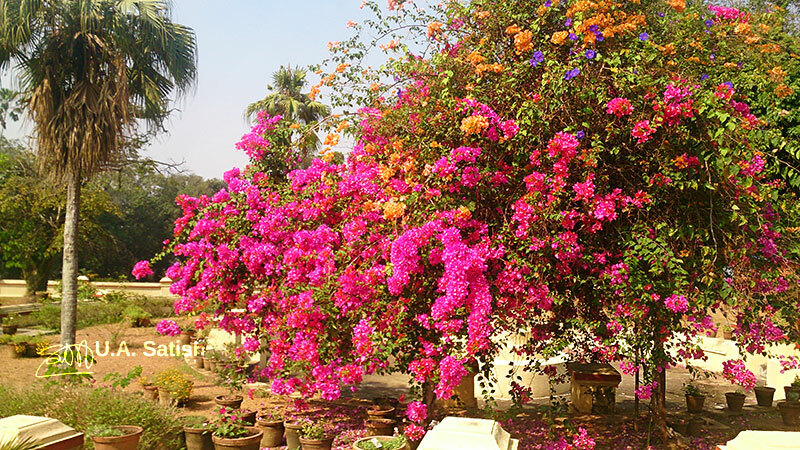 On both sides of the steps are well-maintained gardens with beautiful flowers. Hill Palace Museum is 11 km from Ernakulam South. It is a 30 minute drive via SH15 and Hill Palace Road. It is on the way to Chottanikkara Temple as well as Munnar. 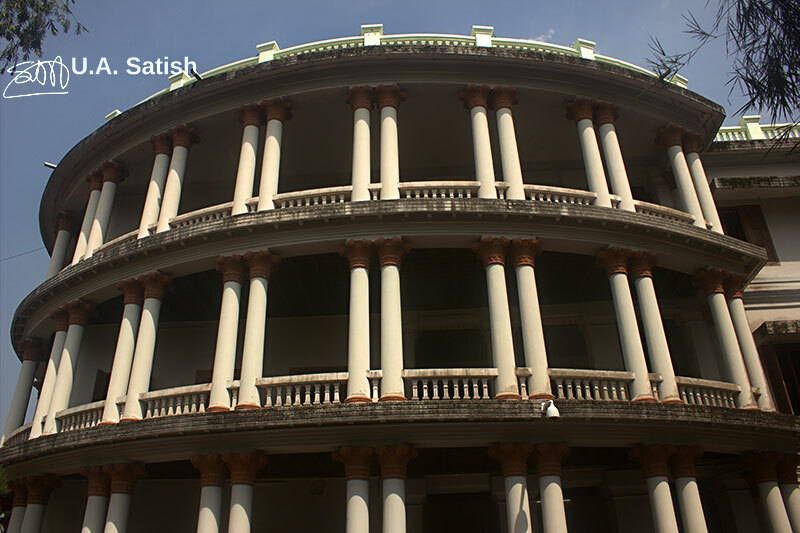 The palace was built by the Cochin royal family and work began in 1865. 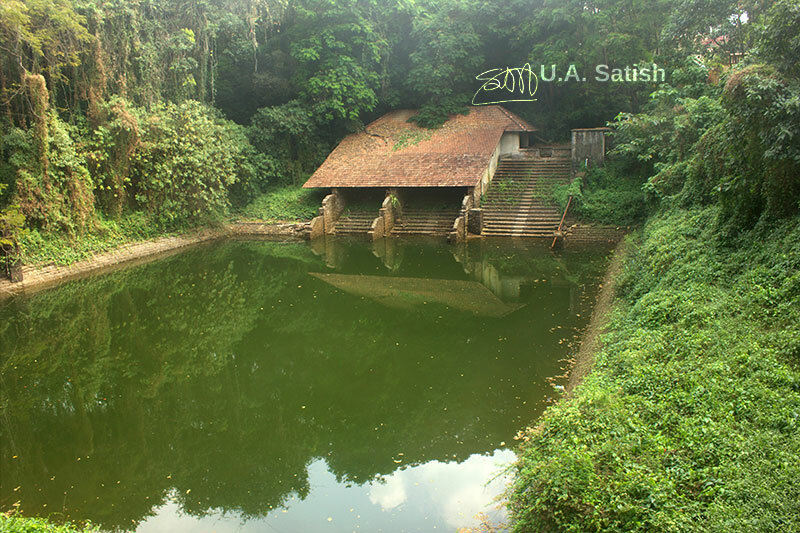 It fell into disrepair after the death in 1964 of the last king of Kochi, Rama Varma Pareekshith Thampuran. It was handed over to the government’s archaeological department in 1980 and was opened to the public as a museum 1986. Photography is not allowed inside the museum. But the buildings may be photographed from outside. Footwear has to be left outside the main building. An interesting point is that the main building has a tower for a manually operated lift. 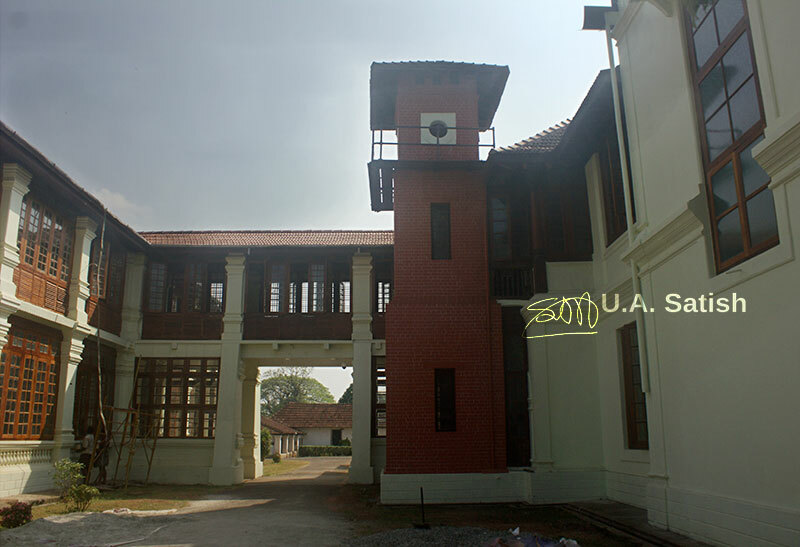 The main building has exhibits of furniture, wood carvings, oil paintings and jewellery. The jewellery is kept in a heavily guarded room. The star attraction is a gold crown which was presented to the Maharaja by the King Immanuel of Portugal. The other buildings have exhibits of arms and ancient horse carriages. Visitors may like to take a look at the palace pond used for bathing by the royal family. There is a deer park at the back of the museum buildings. Many movies have been picturised here, including Manichitrathazhu (1993) and Chhota Mumbai (2007). The museum is open 9.00 to 12.30 hours and 14.00 to 16.30 hours on all days except Mondays. Entry fees are – adult: Rs. 30 and Children (5-12): Rs. 10.